When Jeremy Walsh decided to leave his corporate sales career in 2007 and find a profession that would more positively impact lives, real estate became his natural calling. Jeremy has excelled as an award-winning agent who has sold close to $300 million in less than a decade. His client-first approach, focus on relationships over transactions, and extreme level of personal service have not only catapulted his success, but resulted in 99 percent of his business coming from referrals. 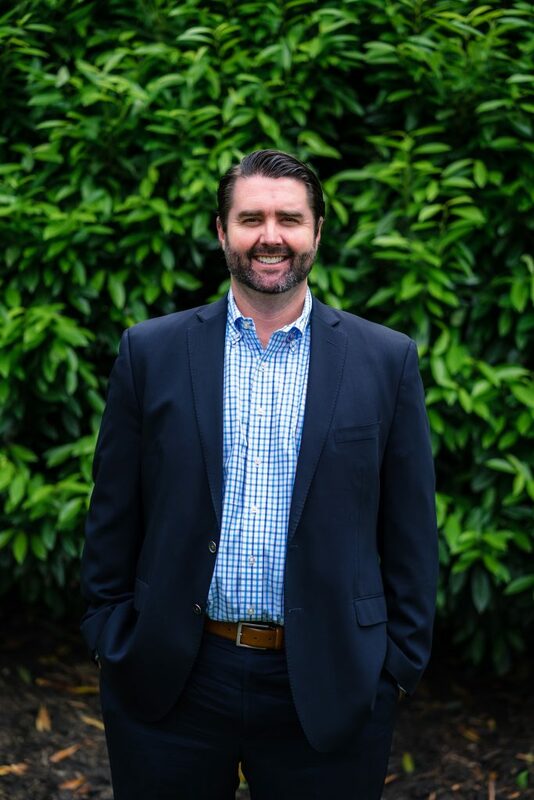 Since entering the world of residential real estate, Jeremy has consistently been recognized as top-producing agent in any office and region he’s worked in. He ranks in the Top 1% in the MD/DC metropolitan area, plus he was nominated as part of the prestigious Real Trend top 1000 realtors in the United States. 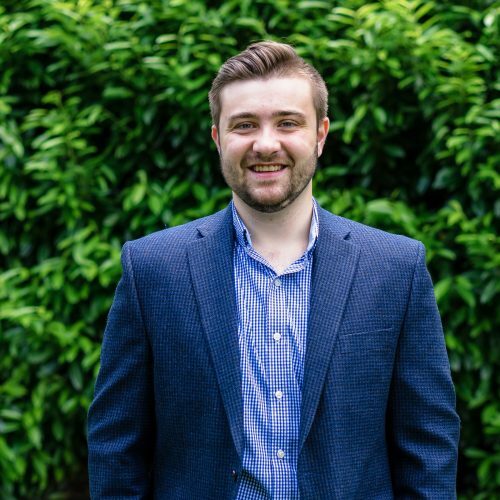 A lifelong resident of Baltimore County, Jeremy graduated from the University of Delaware with a degree in Business Administration, concentrated in marketing. Being a collegiate athlete who competed in some of the most important rowing crew meets in the northeast, he has an instinctual desire to excel and achieve his best performance. Jeremy subsequently joined the executive sales team of a multimillion-dollar distribution company and advanced to Sales and Operations Manager for the Mid-Atlantic Division after two short years thanks to his strong drive, leadership skills and hard work ethic. His customer retention rates were among the highest in the company. 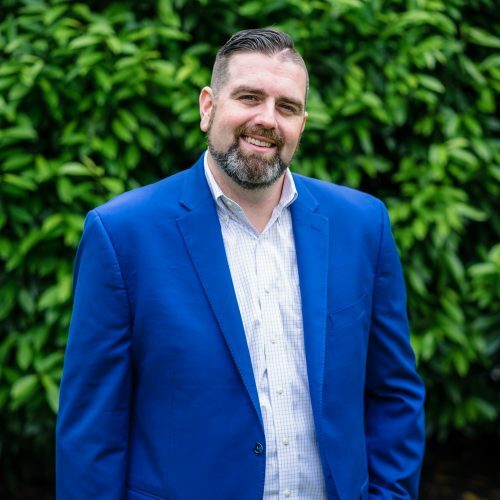 Jeremy’s passion for working with people and penchant for providing a superior level of service are the lifeblood of his real estate accomplishments. He and his full-service team are dedicated to providing the ultimate client care experience for buyers, sellers and renters of all property types in the Maryland and DC area. Jeremy is a complete resource for first-time and repeat homebuyers, lending support and expertise in all areas from mortgage consultations to comparable analysis and value-driven negotiating. Sellers equally benefit from his laser-sharp attention to detail, innovative marketing techniques and strategic pricing that ensure the highest return on their investment. A University of Delaware graduate with 15+ years of sales, service, and leadership experience. 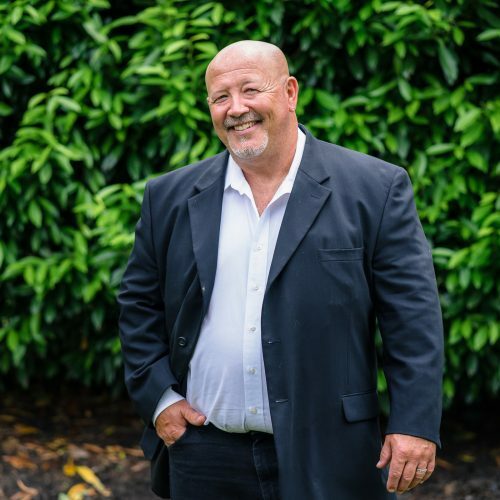 Keith has held both Regional and National Sales and Management roles within the building materials industry where he learned that building relationships, creating customer experiences, and providing the best service is the only way to gain repeat business. He practices gratitude and self development daily and his primary goal is to provide customers with service that is Simply Referable. A Towson University graduate with a degree in psychology, Julie has helped write over 500 real estate contracts within the last 3-years. She delivers outstanding communication to our clients and helps them throughout the entire closing process. Additionally, she helps run our team internally making sure that our clients have the best real estate experience possible. 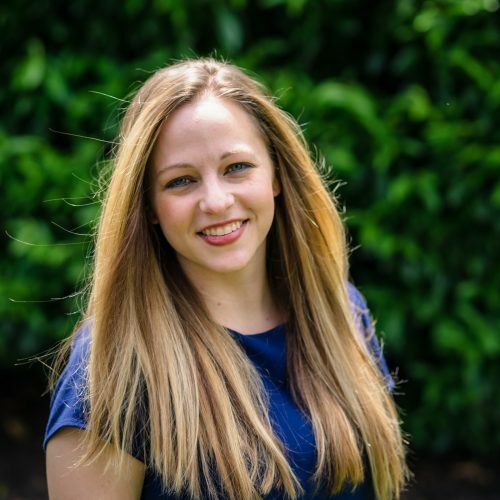 She strives to be a dependable, knowledgeable, and trustworthy partner that can provide the best possible customer service experience to our clients. Jack has over seven years of experience in sales and customer service. He was drawn to real estate because he enjoys providing outstanding service while building relationships that put the client “in the driver’s seat” throughout the sales process. Jack’s goal is to deliver a top client experience throughout the entire process. A graduate of Towson University, John spent over ten years as a services business manager for a major computer company, where he managed accounts for data centers in the U.S. and abroad. His goal is to not just meet clients’ needs but exceed them, building long-lasting, mutually beneficial relationships in the process. We just wanted to send a quick (but big!) thank you for everything you guys did for us! We felt very supported in our home buying experience, especially as first time buyers. We truly appreciate everything…special shout out to Tony for showing us the houses and getting back to us in lightning speed. Thank you!! Thank you so much for spending so much time with us yesterday, and discussing our potential move. Your professional and compassionate demeanor really is in contrast to some other experiences we’ve seen, and we know you understand how big a step this is for us to take. I wanna thank Keith, Adam and Julie for their hard work and dedication in our home buying experience. We found a home and closed in 2 months. Thank you guys again. Jeremy and his team worked hard to find us our home and went above and beyond with their customer service and making sure we were on the same page every step of the way. We will definitely be referring him to others that are looking for a house! Jeremy and his team found us our dream home after an exhausting search. They never tired of showing us homes until we found the right one for us. They truly care about their clients and they were with us every step of the way. I highly recommend Jeremy and his team for top notch service! It was a pleasure to work with Tony. He made the whole process enjoyable. He was very professional and easy to talk with. I would highly recommend Tony! Best decision I could've made was going with Jeremy and his team! Thank you for everything!